An online marketplace with a monthly snack and beauty box subscription service. 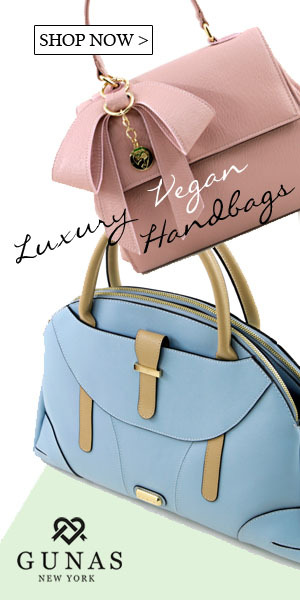 Their mantra: "Shop Vegan. Save Money. Save Animals." Basically, they make being/going vegan easier and a lot of fun. What is a Vegan Cuts Snack Box? You’ll never know what you’re going to get! Each box products ranging from sweet treats to household fun stuff, which are usually 80% gluten-free and frequently eco-vegan. Everything is 100% vegan, that means no animal products of any nature including honey and palm oil. All beauty care products are cruelty-free. 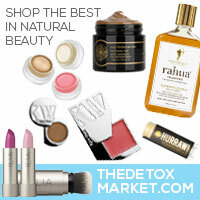 I also love the Beauty Box - check out my video on that if you're looking for great cruelty-free cosmetics and skin care! How Much is A Snack Box? $19.95 per month, with a value that often FAR exceeds that! In other words, you get a lot of bang for your buck! Can I Get A Snack Box If I'm Outside the US? Yep, they ship anywhere! While shipping is free within the U.S., it is $8 to Canada & Mexico, and to any other country it's $15. Absolutely! Just look for the "send as a gift" button on the order page. What's The Deadline To Sign Up for the Snack Box? When Will I Get My Snack Box? This box will ship around the last week of the month. Orders to destinations outside of the U.S. take considerably longer to be received, ranging from 2-4 weeks. As mentioned, the first 500 new subscribers received one BNTO by Cuppow Canning Jar Lunchbox Adaptor in their April box. This was for first-time Snack Box subscribers signing up for recurring billing only. Trust me, once you receive a box you're going to want to get one every month. So what are you waiting for, place your order NOW! And once you get it, please record an unboxing video and upload it to YouTube for everyone to see! If you're camera shy, a photo on Instagram is the next best thing, and be sure to tag me and Vegan Cuts! I can't wait to hear what you think, and of course I'm always here to answer your questions via comments, social media and email.